What would you recommend to anglers fishing in Cape Coral, Florida? 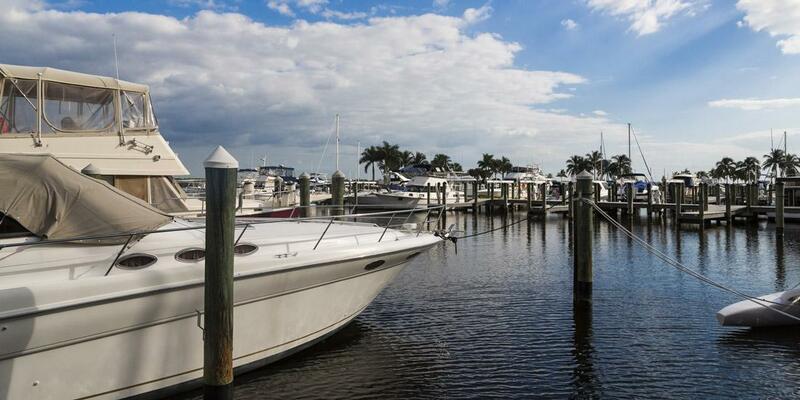 What would you recommend to anglers fishing in Cape Coral, Florida for the first time? This was our first time. Hire a pro fisherman that knows the waters. Captain Jimbo knows the lay of the water and where the fish hide. We moved often for many different types of fishing and caught many types in every spot he took us. This type of fishing is not real difficult. If you're a regular fisherman, use the lowest cost guide as possible to get to know the waters and rent a boat the rest of the week. This is easy fishing and not too challenging to figure out. Spending a full day on the water would get too long. Charter with Fish Getter Charters for a great experience. You'll learn a lot, catch fish and most importantly have fun! The 2018 red tide has really affected the fishing in the area causing some days to be hit or miss. Go check out the crew at jawsome, absolutely spectacular. They are a great outfit and if you're for big fish to fight check out the grouper grapple. Definitely get Mike to take you. He knows the spots where the different species can be found. There’s too much water to try to figure it out on your own. It is very hot, however, if you get out early enough you can catch some you can be in by lunch and beat the heat!!! Know your captain and the waters Capt.Lance is by far the best.Have been on other charters but this was exceptonal.Thanks for a great time and great catches!! Get an experience captain, such as Capt. Paul. They know where and when the fish are. Ww met captain at Matlache and drove a few miles to fishing area. FIsh were plentiful. What would you recommend to anglers fishing in Fort Myers, Florida for the first time? What would you recommend to anglers fishing in Fort Myers Beach, Florida for the first time? What would you recommend to anglers fishing in Sanibel, Florida for the first time?